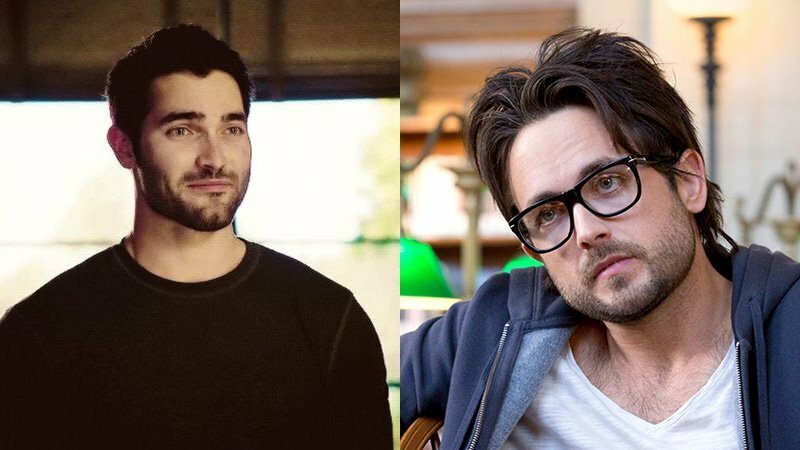 Tyler Hoechlin (Teen Wolf, Supergirl) and Justin Chatwin (American Gothic, Orphan Black) have joined the growing cast of the upcoming Netflix sci-fi drama series Another Life. Samuel Anderson (Trollied, Doctor Who) and Elizabeth Faith Ludlow (The Walking Dead) have also boarded the project. Another Life, created by showrunner Aaron Martin (Slasher, Saving Hope) centers on astronaut Niko Breckinridge (Katee Sackhoff), who is focused on searching for alien intelligence. She leads a crew on a mission to explore the genesis of an alien artifact. As Niko and her young crew investigate, they face unimaginable danger on what might very well be a one-way mission. Hoechlin will play Ian Yerxa, the former commander of The Salvare space explorations ship, who loses the post to Niko. Chatwin will portray Erik Wallace, part of the United States Interstellar Command, dedicated to finding intelligent life out in the universe and husband of Commander Niko Breckenridge. Anderson plays William, a holographic interface of a sentient A.I. Neither a futuristic Tin Man, nor a robot who pines to be human, William is a new form of life with the knowledge of all humanity at his disposal. Ludlow will portray Cas Isakovic, Niko’s second-in-command and staunchest ally, filled with courage and moral conviction. The series also stars Katee Sackhoff (Battlestar Galactica) as well as the previously announced Selma Blair (Anger Management, American Crime Story, Heathers). Martin also as executive producer alongside executive producer Noreen Halpern (Rookie Blue, Haven) through her Halfire Entertainment banner (Alias Grace). The first two episodes of the 10-episode series will be directed by Omar Madha (The 100, 24: Life Another Day, The Blacklist). The post Another Life Sci-Fi Series Adds Tyler Hoechlin & Justin Chatwin appeared first on ComingSoon.net.